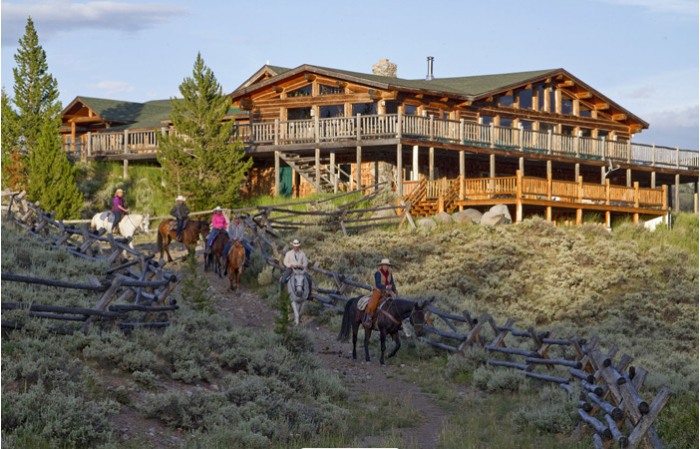 If you want to spend time on the range, then you need to check out some or all of these guest ranches in Wyoming. 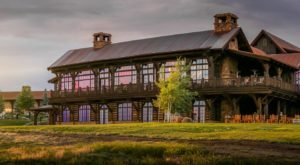 Staying at these guest ranches will make you feel like you’re living in the wild, wild west because they provide a true western adventure travel experience. 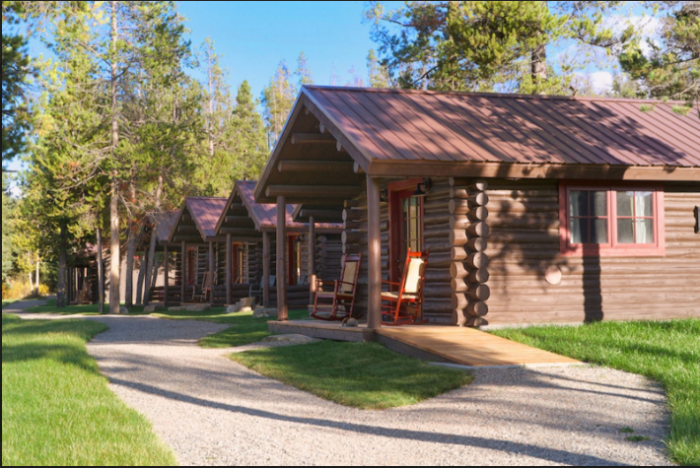 Triangle C Ranch is nestled between Jackson Hole and Dubois, just off Highway 26. 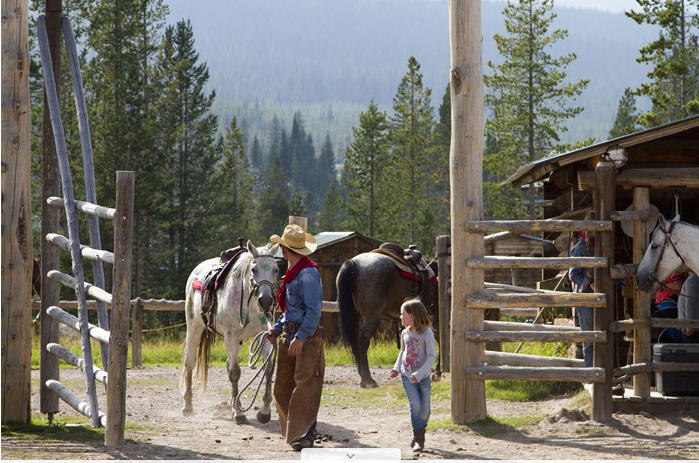 Spend your days horseback riding, hiking, viewing wildlife, fishing, hunting, sitting by the campfire and enjoying meals fit for a cowboy. This all-inclusive family and guest ranch is located at 3737 Highway 26 in Dubois. 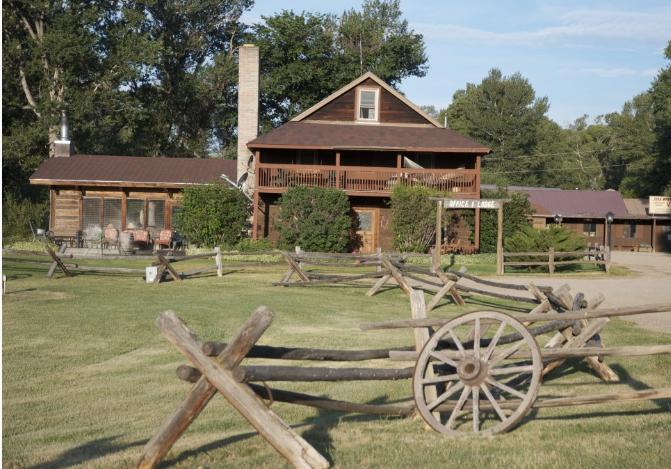 K3 Guest Ranch Bed & Breakfast is situated on what was once a working cattle ranch. Even though the ranch is located near busy downtown Cody, the ranch is surrounded by mountains, hay fields, pastures and open spaces. 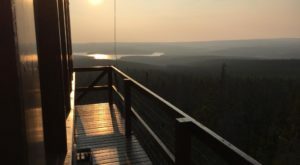 Each day starts with a breakfast cooked over an open fire and then you can spend the rest of the day either hiking, fishing, shooting targets at the rifle range, wildlife watching or relaxing by the campfire. K3 Guest Ranch is located at 30 Nielsen Trail in Cody. 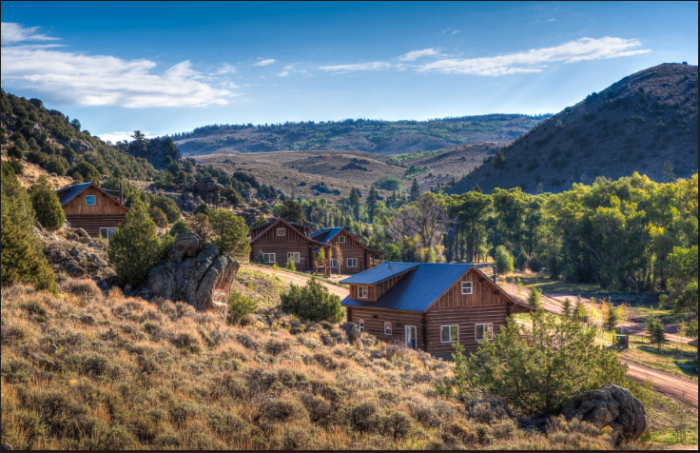 Brush Creek Ranch offers a true western experience with a little bit of luxury mixed in. 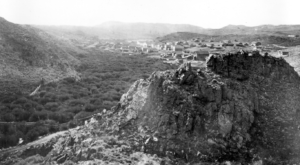 The historic guest ranches are situated on a 30,000-acre working cattle ranch. 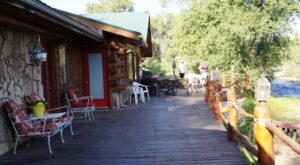 The ranch is nestled in south central Wyoming in the heart of Platte River Valley between the Sierra Madre Mountain Range and Medicine Bow National Forest. Some of their daily activities include fly fishing, horseback riding, archery, hunting and hiking. Brush Creek is located at 66 Brush Creek Ranch Road in Saratoga. Vee Bar Guest Ranch will bring out the cowboy or cowgirl in you. 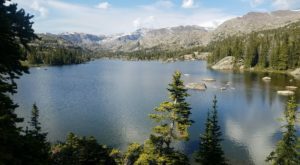 Their main activity revolves around horseback riding but you can also go hiking, fishing, tubing, camping, trap shooting, cattle herding and for rides on a hay wagon. 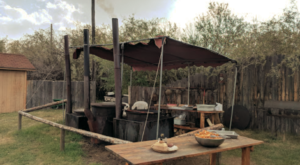 This historical dude ranch, that offers something for everyone, is located at 38 Vee Bar Ranch Road in Laramie. 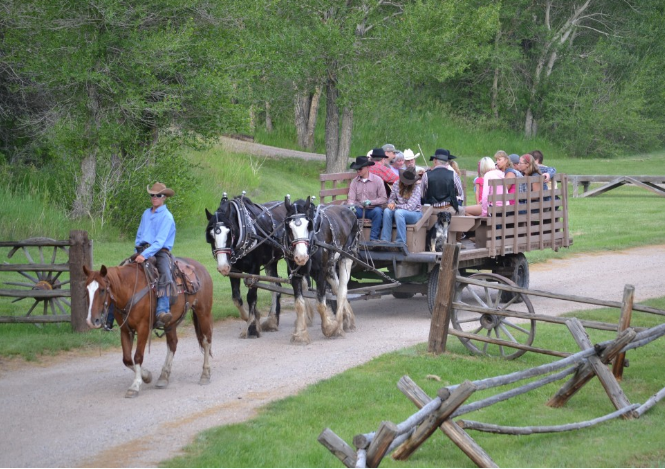 Paradise Guest Ranch has been a family vacation spot for over 100 years. 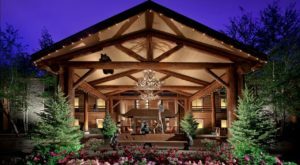 The ranch features rustic cabins, hearty meals, and the French Creek Saloon. 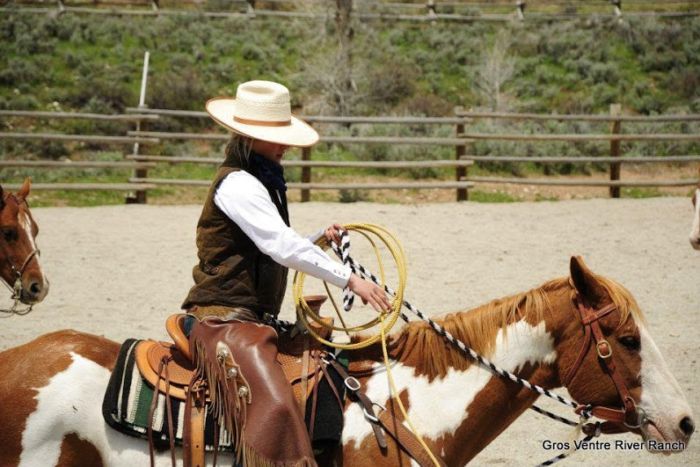 Some of their activities include fly fishing, horseback riding, hiking, square dancing and a kid's rodeo. This is a great opportunity to spend some quality family time together. Paradise Guest Ranch is located at 282 Creek Road in Buffalo. 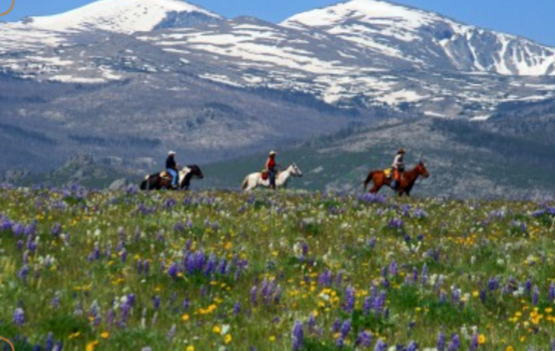 Turpin Meadow Ranch lets you enjoy the wild beauty of the land and adventures of the west. The main lodge is actually made from historic beams from the old west. 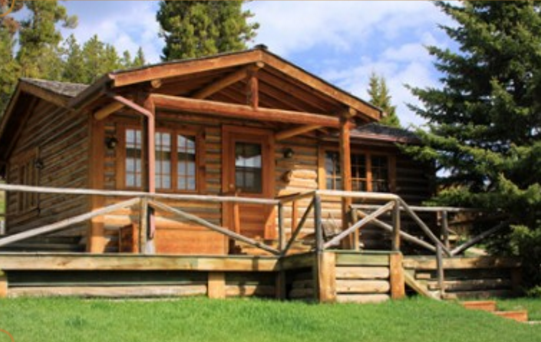 Spend the night in a cabin or chalet and spend the day fly fishing, horseback riding, hunting, bird watching, climbing, hiking and watching wildlife. 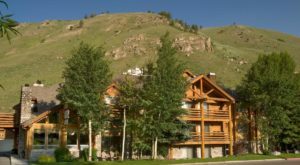 Turpin Meadow Ranch is located at 24505 Buffalo Valley Road in Moran. 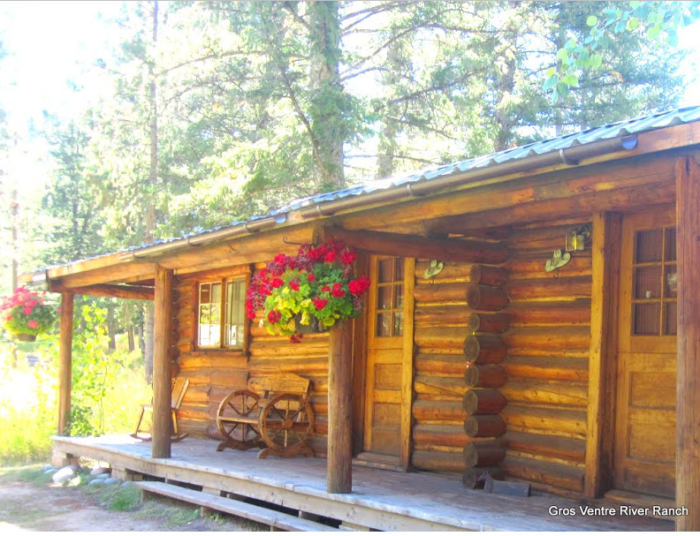 Enjoy family style meals and spend the night in a historic cabin at Gros Ventre River Ranch. 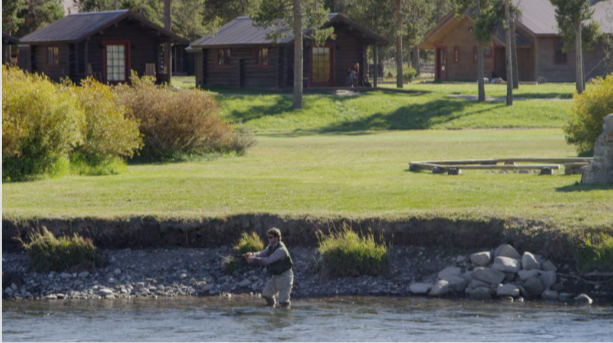 The dude ranch is nestled along the banks of the Gros Ventre River with spectacular views of the Teton Range. Horseback riding, world class fly fishing, hiking and whitewater rafting are just some of the activities to enjoy during your stay. Gros Ventre River Ranch is located at 18 Gros Ventre Road in Kelly. 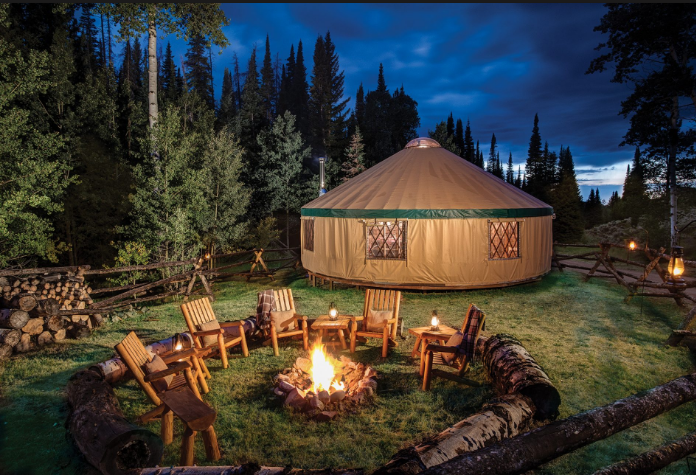 Have you stayed at any of these guest ranches or any that aren’t on this list?